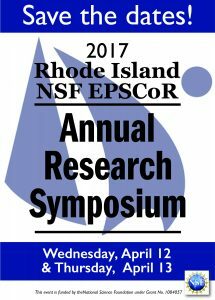 We are excited to announce the next annual RI EPSCoR symposium in April 2017, to be held either Wednesday, April 12, or Thursday, April 13. Theone-day event will include facility tours and demonstrations, student and faculty poster sessions, and invited speakers. Please SAVE THE DATES and encourage your students and colleagues to attend. 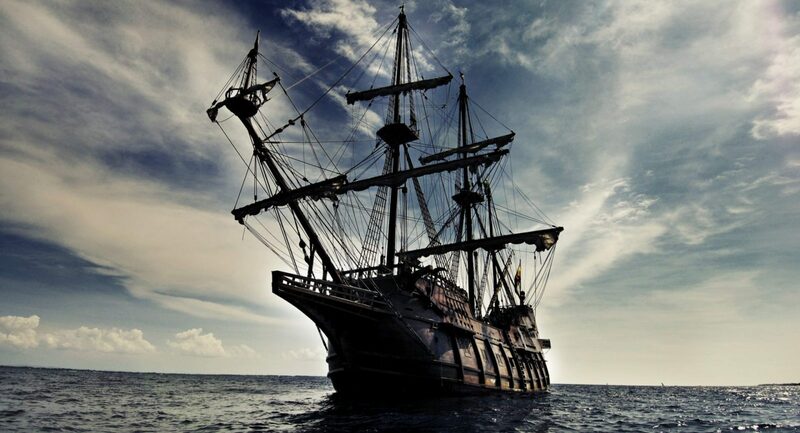 Additional details will be provided in the near future. 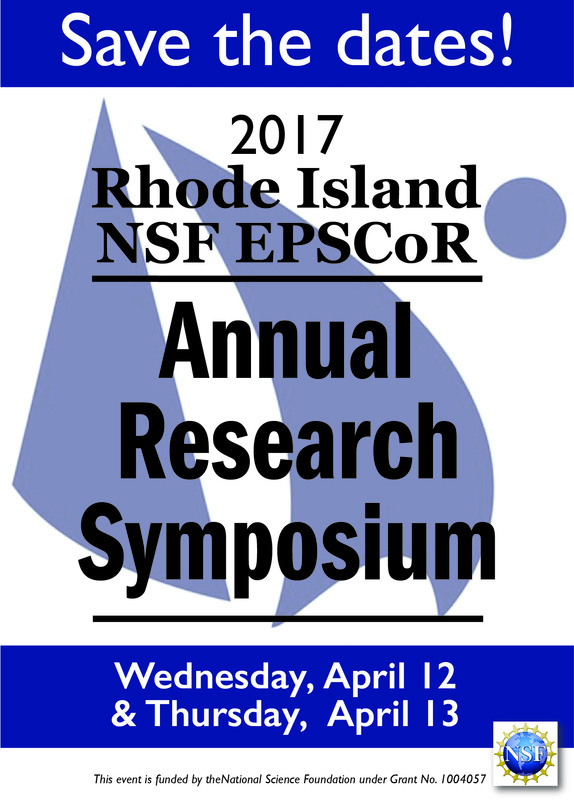 Our goal is to engage the entire RI EPSCoR community and provide an inclusive and engaging platform to discuss research, education, and outreach efforts across the state. To offer input related to the initial planning of this event, please contact Sally J. Beauman (sbeauman@uri.edu) by October 19.